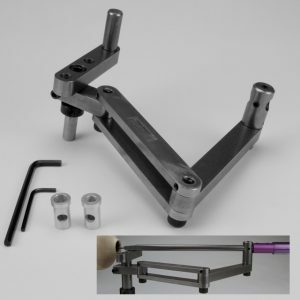 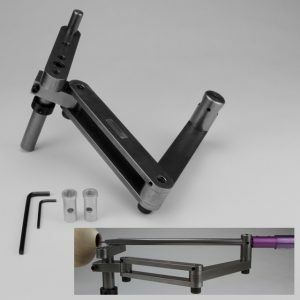 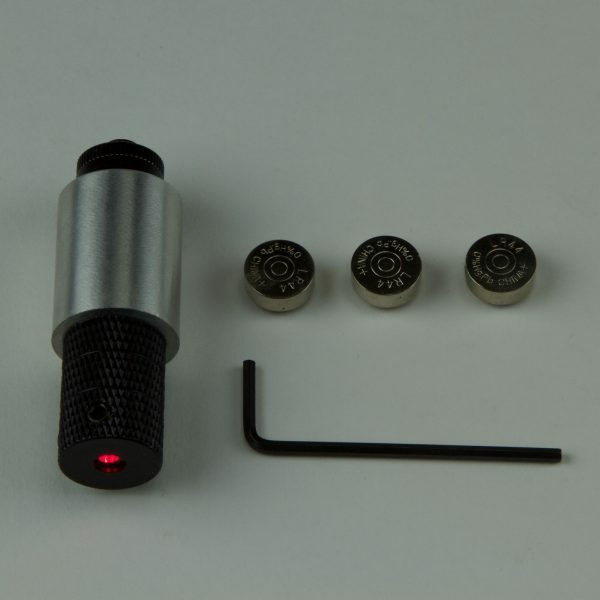 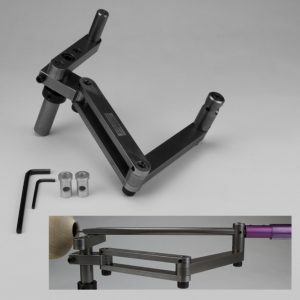 This is the same laser that comes with the Trent Bosch Stabilizer Laser Bar Set-up. 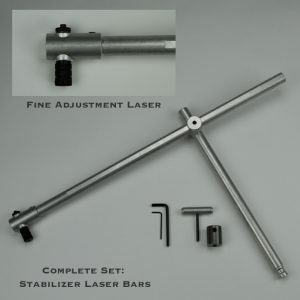 Order this should you want a spare, or want to build your own laser bar set up. 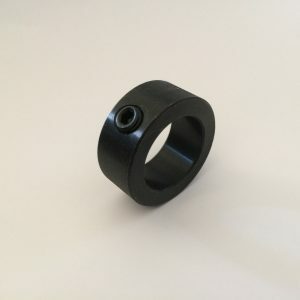 Has a .788″ diameter to fit in our laser bar set up.